The Grand AC is a gorgeous wingback style design in Moran’s very popular range of Active Comfort chairs. Generous in proportions, this chair with matching footstool design is upholstered in versatile Dunbar Natural coloured leather and is further complemented with a Light Antique Walnut timber base; hence creating a fresh and clean minimalist look. The Grand is a gorgeous wingback style design in Moran’s very popular range of Active Comfort chairs. Generous in proportions, the Grand active comfort chair with matching footstool is upholstered in versatile Dunbar Natural coloured leather, complemented with a Light Antique Walnut timber base, combining to create a fresh and clean, minimalist look. Featuring Moran Furniture’s famous cold-pour moulded foam, the Grand Active Comfort chair has strategic panelling along the back and seat, to cradle you in all the right places. Moran Active Comfort chairs are a notably compact, stylish and incredibly versatile, developed with the pursuit of ultimate personal relaxation in mind. The distinctive hour-glass timber frame base offers both structural integrity as well as a silhouette that has timeless aesthetic appeal from every angle. 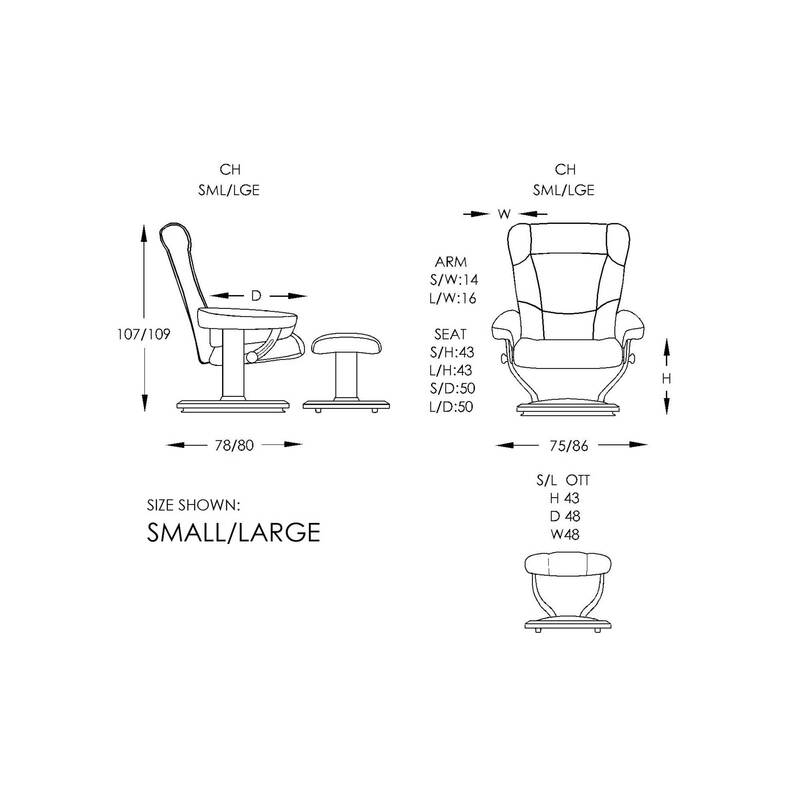 Active Comfort chairs offer a fully adjustable swivel and reclining action and each chair comes with a separate matching footrest, allowing for fully adjustable head-to-toe support. Each design offers unique tailoring over a cold-poured moulded foam core and each design is available in two sizes allowing for an even closer fit for your personalised tailor-made comfort. Active Comfort chairs are suitable for many home and office applications. Select from Moran’s extensive range of full grain leather options and timber colours on offer to customise the look and co-ordinate seamlessly with other furniture in your home or office. You can also easily match your Active Comfort chairs with any Moran sofa suite in the same leather and timber for a sophisticated interior design scheme.